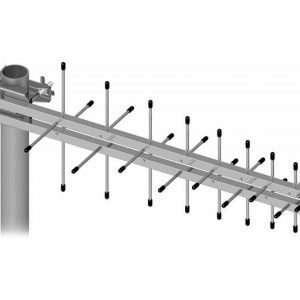 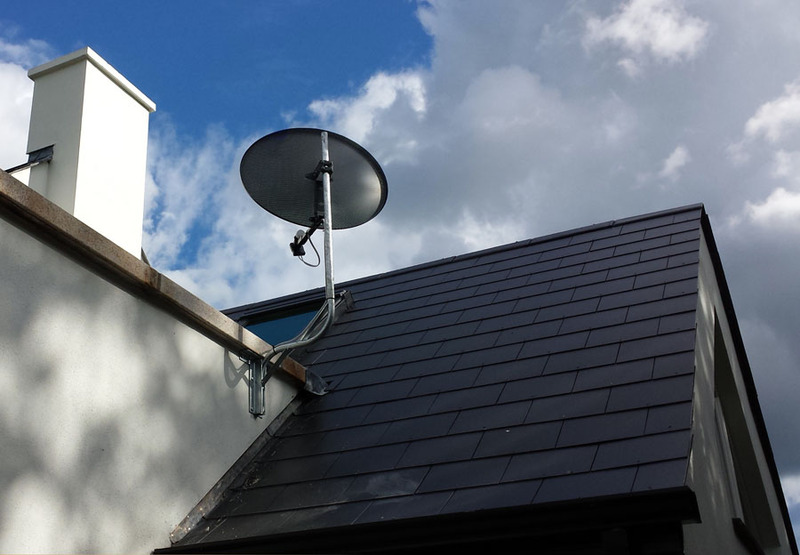 Order this service if you want us to take care of whole Saorview aerial installation process. 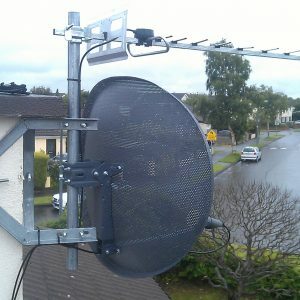 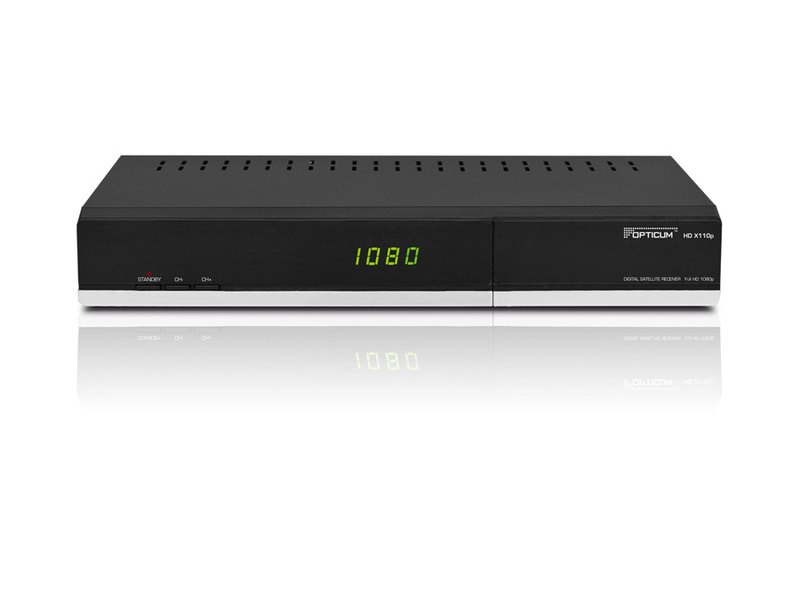 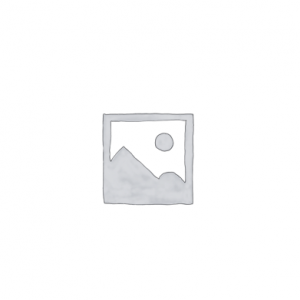 We will take care of everything you need in order to receive free Irish terrestrial channels. 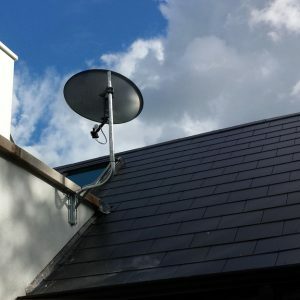 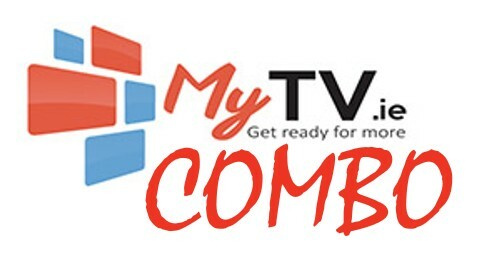 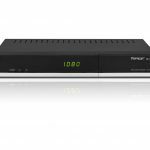 This service is recommended if you Do NOT possess Saorview Approved TV or set top box.